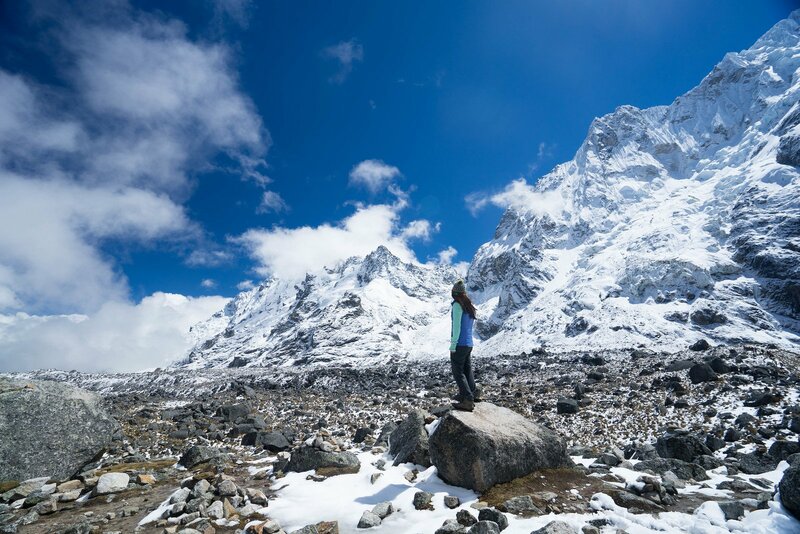 When traveling to a place like Peru, Colorado, or Nepal, with an elevation of over 2500 m, one major concern travelers often have is getting altitude sickness – and with good reason! Altitude sickness can feel a lot like the flu, causing fatigue, dehydration, headaches, and extreme nausea, among other side effects. This is caused by a lower concentration of oxygen at high elevations. Here are some tips that can help you alleviate or avoid altitude sickness when traveling in high places. Before visiting a high altitude destination, it’s a good idea to see a doctor to ensure you’re well-equipped to handle it, especially if you don’t have a lot of time. One thing they may suggest is a prescription medication. These help your body retain more oxygen in your bloodstream, decreasing the effect of the thin air at high altitudes. There are various options for medications you can get, so be sure to do your research and ask your doctor about any potential side effects. Realistically, don’t arrive at your high-altitude destination and expect to be able to hike a mountain right away. In fact, you should probably reserve one day just to acclimatize to the altitude, especially if you are new to being at altitude. By taking a day to relax, walk around a bit, and adjust, your body can take the time it needs to get used to the air conditions. Don’t push yourself too hard early-on. Your body will thank you. While visiting Peru, I learned that the locals have several remedies they use to alleviate the symptoms of altitude sickness. 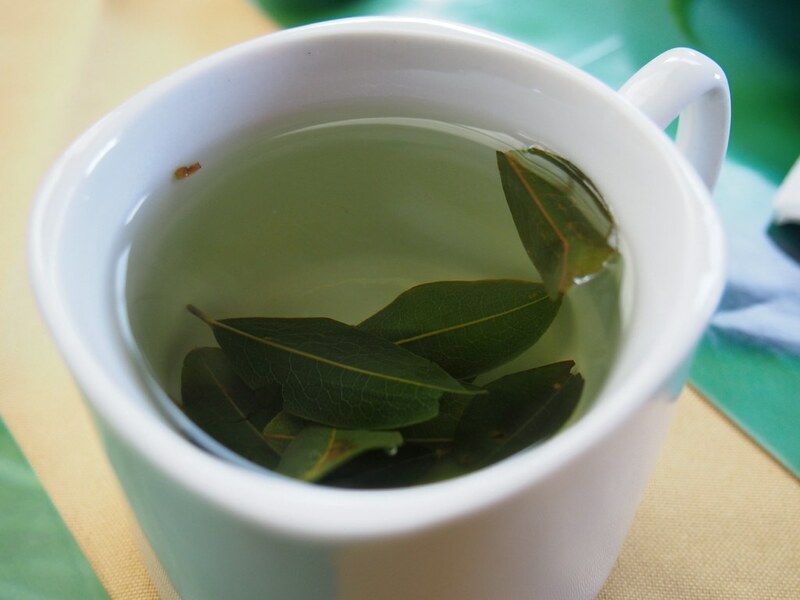 In Cusco, these include agua de florida, a scented herbal water that is supposed to help with altitude headaches, or coca and muña teas, which are supposed to relax the body and alleviate altitude sickness symptoms. In other places, there are likely other local remedies to try. I can’t speak to whether they actually work, but in many cases, the locals swear by them. Can’t hurt to try! It’s really easy to get dehydrated while at altitude, especially if you are consuming alcohol or eating salty foods. Water and hydration can help you get over jet lag, too! Be sure to drink even more water than you’re used to at home. Your body needs it. If you’re going to be doing active things, like hiking or climbing, be sure you have more than enough water to last you until the next water stop. At altitude, you are most likely going to feel very tired after doing simple things like climbing stairs or taking a walking tour. Make sure you get adequate sleep during your trip so your body can recuperate. When you have early hiking wake-up calls, this can be really tough, so try getting to bed a couple of hours earlier than you would at home. This way, you’ll get enough shut-eye to help your body transition to the thinner air. You shouldn’t avoid traveling to places at high altitudes for fear of getting altitude sickness. Instead, do your research, follow these tips, take it easy, and listen to your body. Get travel insurance to ensure that you are covered in case you do get sick. If you take care of yourself properly, you’ll be able to stay active and enjoy your trip fully. We hope you enjoyed reading our post! Don’t forget to check back every day for our latest travel story. And be sure to sign up for our newsletter to stay adrift of flight deals, contests, and other goodies that will help you travel more this year. This article is meant to provide directional tips on how to travel in high-altitude areas. It is not meant to be used as a replacement for professional medical advice. If you are looking for medical advice, please contact your local health provider. There are quite a few ways to adjust a new altitude … great tips! True – and I’m sure there are even more!